The Custom Platform can be configured hundreds of different ways to fit your unique load carrying and towing needs. 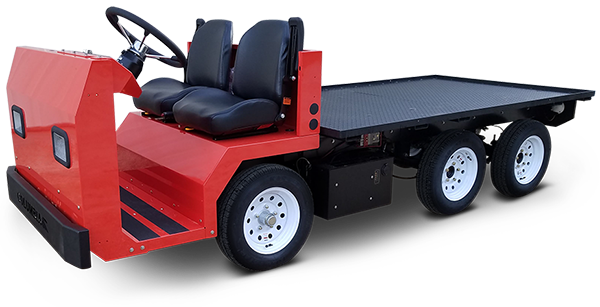 Columbia's most versatile custom platform is available in several axle, battery and drive configurations, which makes it the ultimate platform on which a vehicle configured specific to your needs and application can be customized. Schedule a local demonstration using the form below or contact our team to learn more about the Custom Platform.